NVIDIA released its latest version of GeForce software. 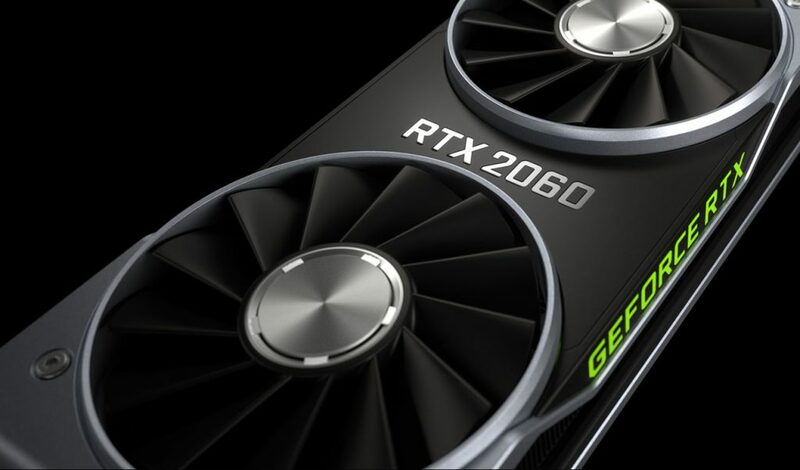 Version 417.71 WHQL is the first public driver to add support for the new GeForce RTX 2060 graphics card. More importantly, it makes good on CEO Jen-Hsun Huang’s promise to make NVIDIA GPUs, “Pascal” and “Turing,” compatible with VESA Adaptive-Sync (AMD FreeSync) monitors. NVIDIA maintains this repository of monitors it has tested to support Adaptive Sync, although any compatible monitor meeting the cable requirements can be made to run G-Sync. The only feature only supports single-displays for now, and NVIDIA plans to add multi-display Adaptive-Sync support later.